We are a diversified group of Corvette enthusiasts who enjoy getting together either socially or competitively to support local charities. 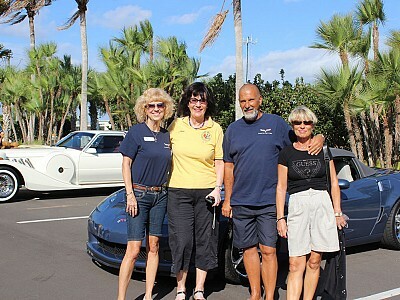 CKCC has been a member organization of the National Council of Corvette Clubs, Inc since 1967. 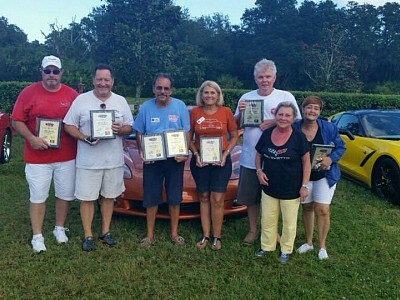 Currently we are the second largest Corvette club in Florida (as number 2, we try harder). Among its members, CKCC can count both former and current astronauts. We actively support the Eastern Florida State College (formerly Brevard Community College) by providing numerous scholarships. Our annual car show raises funds for the National Kidney Foundation. 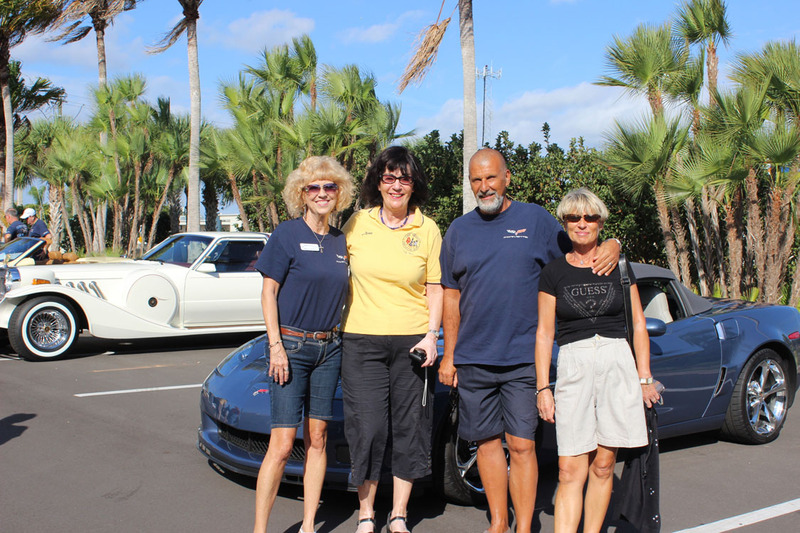 The annual Corvette Toy Run, in conjunction with the Brevard County Sherriff and Cape Canaveral Fire Department, collects toys and donations to assist Brevard County families in need. Our low speed autocrosses provide friendly competition and driving skill enhancement, as well as, supporting the clubs charitable work. 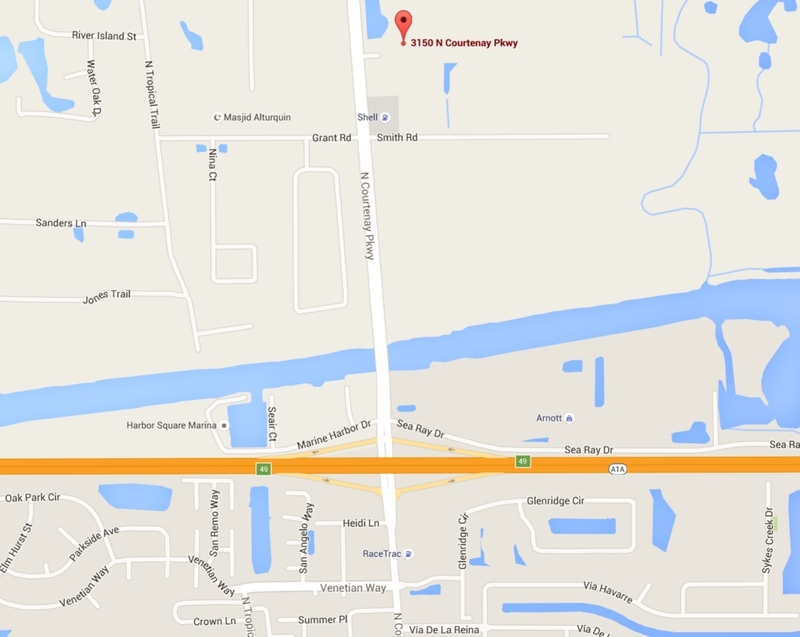 CKCC meets at Merritt Island Moose Lodge 3150 N Courtenay Pkwy, Merritt Island, FL 32953 (just north of SR 528 on the east side of N. Courtenay) on the second Thursday of the month. A social hour/dinner is available before the meeting from 5:30 to 7:00 p.m. The general membership meeting begins at 7:00PM. 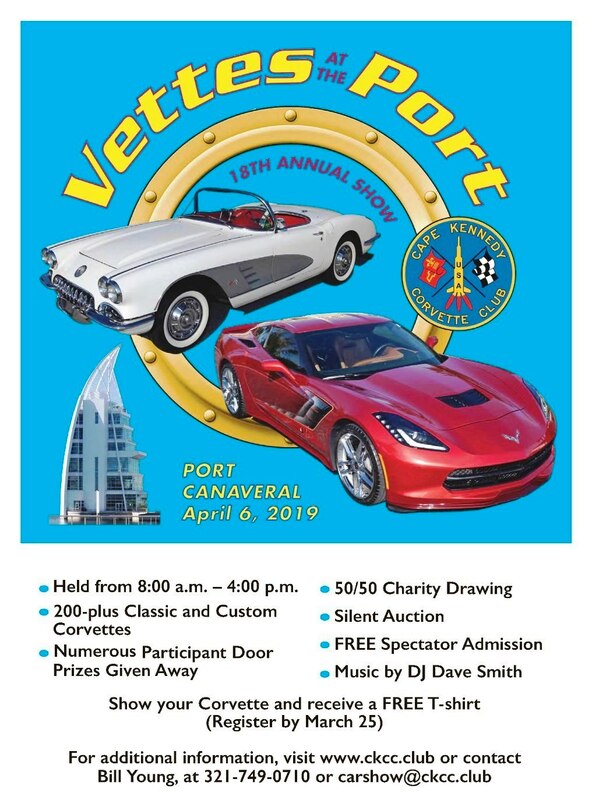 All Corvette enthusiasts are invited to attend. Interested In Joining? Click Here! Site Last Updated: Wednesday 20 March 2019, 08:26:36. As always, past issues are available under the Main Menu Item - CHRONICLES submenu NEWSLETTERS. 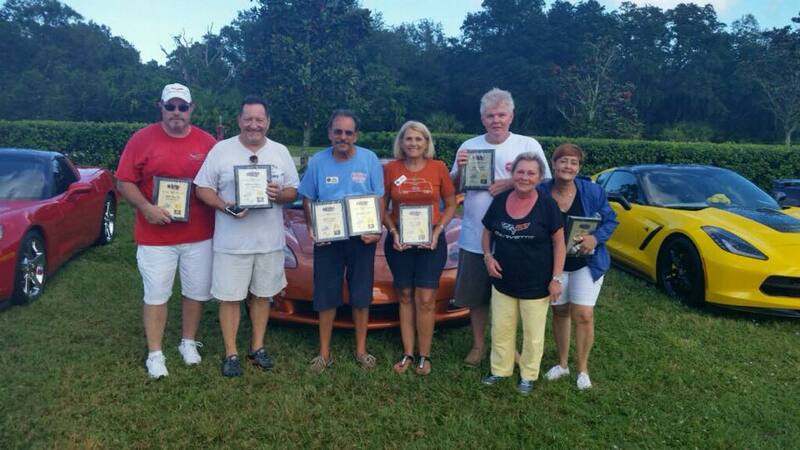 Our Website was awarded the 2nd place trophy in the National Council of Corvette Clubs, Inc. Annual Web Site Contest in 2015. 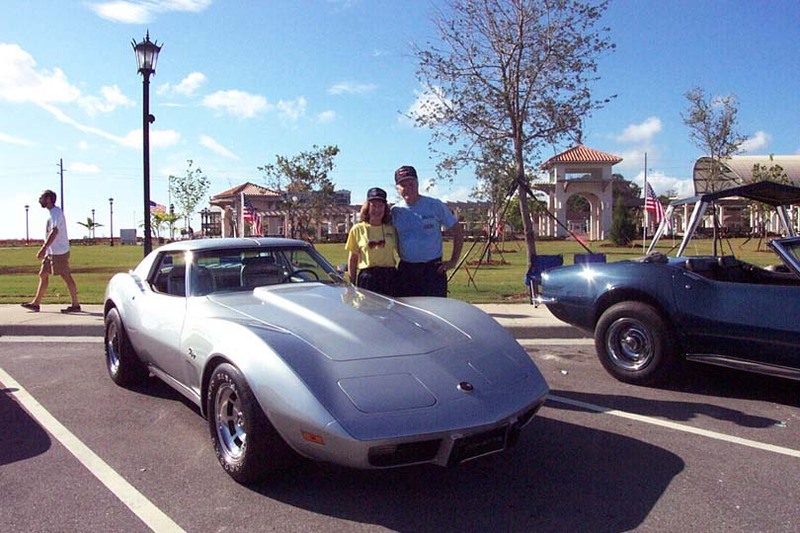 The annual NCCC Club Web Site Contest is sponsored by Zip Corvette Parts. Q: What is the National Council of Corvette Clubs? Most of all, the National Council of Corvette Clubs (NCCC) is about having fun with your Corvette! NCCC brings the Corvette community together to enjoy and honor America’s True Sports Car - THE CORVETTE! NCCC is an all volunteer organization dedicated to serving the needs of the constituent clubs and their individual members. NCCC provides a comprehensive insurance program that covers most any activity that a club might pursue. The competition sanction program includes showing, parading, touring and even racing. 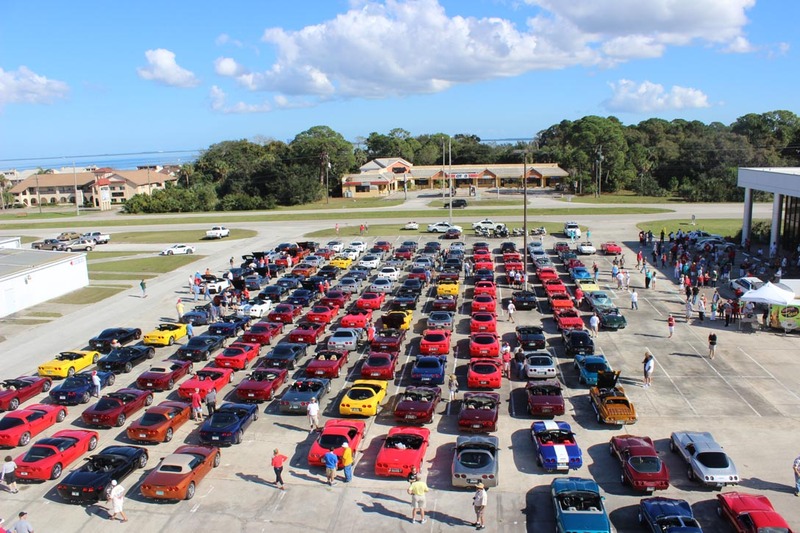 Each year a National Convention takes place where NCCC members from the entire country gather for a week of Corvette fun. Many of these events are sponsored by Corvette related businesses that contribute to the experience. Membership includes the quarterly magazine "Blue Bars". Q: What is the Future Corvette Owners Association? The Future Corvette Owners Association (FCOA) is the youth organization of NCCC. 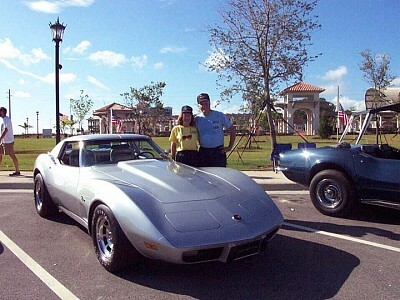 It's a unique "Corvette Club for kids" formed to interest the younger generation in the Corvette hobby. This is the generation that is the Corvette enthusiast of the 21st century! FCOA members are the foundation of NCCC's future and hopefully FCOA members will go on to be active NCCC members when they turn 16. Q: When and Why is a Waiver and Release Form Needed and Signed? What does the Waiver and Release form do for us and why do we have to sign it at every event? This form is the single MOST important document NCCC has. The Release and Waiver of Liability is the form that protects NCCC, its member clubs and NCCC members if an injured participant, worker, or volunteer sues you. All participants must sign this form as required. All Non-Sanctioned events if required by the Competition Rulebook. Any event whereby the venue requires a Certificate of Insurance. All Club Sponsored car shows for participants & workers only. 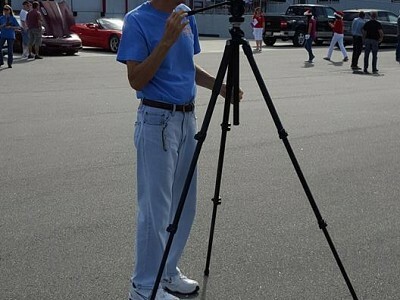 When we have a car show at a dealership or mall parking lot, it is virtually impossible to require all of the general public to sign a waiver. When an event such as a car show occurs in an open uncontrolled area such as this where the general public spontaneously enters the area for viewing of the cars they do not have to sign a waiver. However, all of the Sponsor Club(s) members, workers, and all entrants must sign the appropriate waivers to adequately provide the NCCC Insurance coverage for that event. Suppose a spectator, participant, or worker does not want to sign the waiver? Anyone that refuses to sign a waiver is NOT permitted to participate, work, or enter ANY RESTRICTED AREA at any NCCC event requiring waivers. Parade participation and/or the chauffeuring of local dignitaries. These activities are “Club sponsored events” and participants, including those who are riding as passengers within the cars, MUST sign a waiver in-order for coverage to apply. 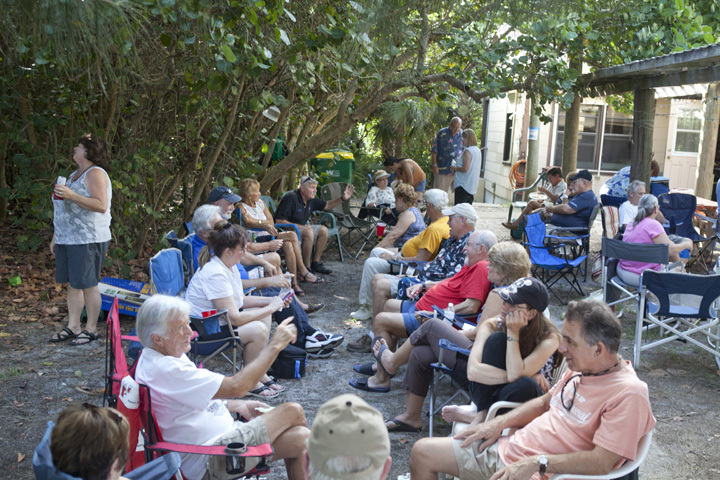 Club members have a published social event in which members meet to eat & socialize at a public location. As this is a social event for members, waivers are no longer required. For more information on waivers and NCCC insurance visit the NCCC Insurance page at http://www.corvettesnccc.org/Insurance.html. Q: What is an Autocross? 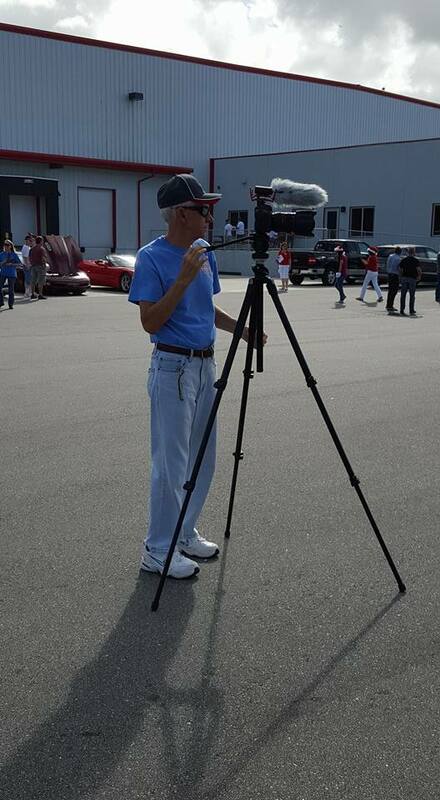 At the autocross, you'll see a course set up on a large parking lot. Soft, rubber traffic cones will be used to form the course, which consists of turns, slaloms, and straights. Prepare your car before you arrive. Remove all loose items from your car — floor mats, driver's carpet, coffee cups, etc. Check tire pressures. You may arrive early and set your parking spot up with chair and anything else you feel you may need. After parking, go to the registration area. Make sure your car number is correct and be available by your car for officials to "tech" your vehicle. A course map is usually displayed on the side of the clubs' trailer. After the course has been deemed ready by club officials, participants may be allowed to walk the course. The first problem that confronts every autocrosser is staying on course, so the first step is to learn where it goes. 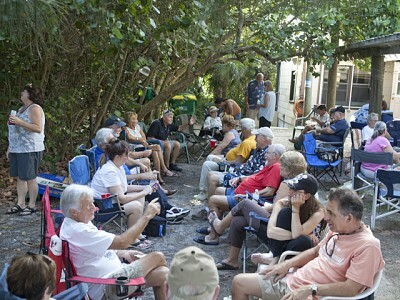 A drivers meeting is held at the start and it outlines the rules and regulations for a fun and a safe event. Prior to the competition, participants will line up for a "parade lap" around the course in their cars. After you will return to the "pits" and wait for your group (catagory your car competes in) to be called to the staging area. When it's your turn, watch the starter and he will line you up and give you the signal to GO...! Starting off, concentrate only on determining the best line. In an autocross, we are concerned with three things: time, distance, and speed. To drive the course in the least possible amount of time, the line must offer the shortest distance and permit the greatest speed. As the formula illustrates, time can be decreased by either shortening the distance or increasing the speed — or better yet, both. Many times it becomes impossible to drive at the highest speed over the shortest distance. When this occurs, the best path is a compromise somewhere between the two extremes. It's usually over in about 40 to 50 seconds. Get your times and try to better them on the next run....! Q: What is a Funkhana? A funkhana (fun-khan-a) is basically a similar type event as an autocross but much slower, safe for any type car – not abusive to the car like some autocrosses can be. These events usually involve a test of very low-speed driving skills such as backing, maneuvering through cones, turning a 360 degree circle around a cone, parallel parking and whatever else the devious chairperson comes up with (such as blind folding one of the occupants and having them take directions from the other). They often (like always), include some gimmick activities such as ring toss, putt-putt golf, hula-hoop, hop-scotch, bean-bag toss, scrabble, puzzles and anything else that requires driver and/or navigator teamwork. These events are usually timed. Funkhanas can be even be held car-less (no car at all) while others might have you start in a car and end up without the car. Some have you switch rolls as driver and navigator. Most do involve driving your car to check points or "stations" where the driver and/or navigator will have to perform the designated activity. Successful completion of an activity either adds points or reduces the overall runtime of the participants. Q: What is a Rallye? A rallye has been described as an extremely large board game: public streets are the board, and your car is your playing piece. In each car, the driver and navigator carefully follow instructions that direct them along a given course. There is a friendly competition at the finish to see which teams followed the course most accurately. Rallyes come in various shapes and sizes, but they are all non-racing events held on open public roads. In a gimmick rallye, you solve puzzles and try to avoid being tricked. The only time constraint is a deadline to be at the finish location. In a timed rallye, you try to stay on time, arriving at checkpoint locations neither early nor late. 2. Flashers should never be used. 3. It is a good idea to have two-way radios; at least one for the lead car and another for the end car. 1. A lead car should be designated. 2. Keep in sight of the car behind you. 3. Re-group after several stop lights or stop signs. 4. Absolutely no passing other members of the Caravan unless the member waves you around. 5. Obey all speed signs and other traffic signs. 3. Re-group at the city limits of town where open highway speed signs are posted. 5. Allow car passing space between cars, one car length for every ten (10) miles per hour. 6. Obey all speed signs and other traffic signs. Most accidents which occur in caravans are rear-end collisions caused by following too closely combined with "rubber-banding". Be aware of it and learn to anticipate it. Caravans of cars running close to each other have a tendency to change lengths when the Caravan Leader or other caravaners make speed changes. This is called "rubber banding". As the caravan speeds up, the distance between cars will increase. As the speed change migrates rearward, the amount of the speed change will also increase. The first car speeds-up and the next speeds-up a little more to catch the first. The third car speeds-up even more to catch the second and so on. This can end with the rear most cars increasing speed by 40-50 mph after the leader's speed only goes up 5 mph. Rubber banding during speed increases can make driving at the back of the caravan at the least interesting and sometimes precarious. When the front and midsections notice the speed change, they end-up accelerating briskly. Once they get the speed change accomplished they immediately have to slow down to avoid running into the back of each other once they suddenly learn they've "caught-up". This effect is compounded toward the back of the caravan. The sudden slowing of the caravan is potentially more dangerous: the lead car slows, the next car takes a split second to react, then slows more. The third car uses up distance in reacting then slows even more abruptly. In short order, especially if people are following too closely, you've got drivers way into ABS trying to stop in time and even people wrecking. The Caravan Leader should be aware of the rubber band phenomena and always make speed changes slowly. Drivers in the middle and rear portions of the caravan must also be aware of this rubber band phenomena and ready to react – particularly when passing or if the Caravan is running tight, Because "rubber banding" is a part of normal Caravan movement; Expect that it will occur and be prepared to react. Do not follow another caravan car too closely. Use the “Three Second Rule”. Do not watch only the Corvette in front of you – instead look ahead to see where the road is going and what lies ahead in traffic.